INDEPENDENT ARISTS, GOSPEL, COMEDIANS, BUSINESS OWNERS, ETC.....NETWORKERS COME JOIN ME!!!! 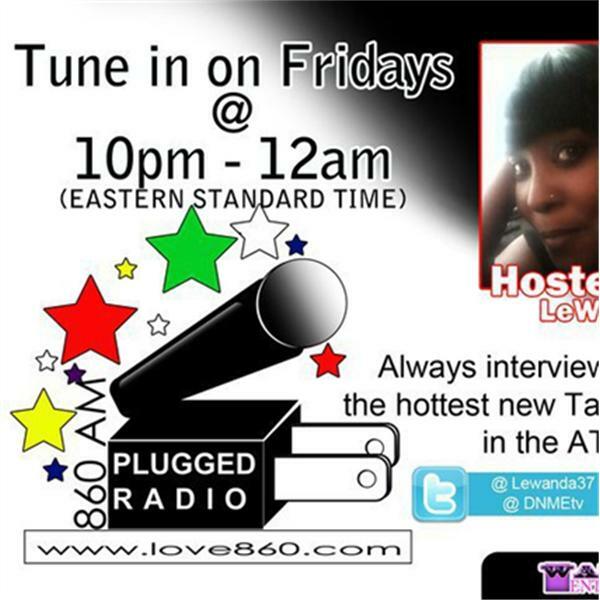 Come join your host LEWANDA HAZELETT, as I play indie music and interviews some of today's hottest upcoming artists in the music industry. AS WELL AS INTERVIEW ALL TALENT, BUSINESS OWNERS SO MUCH MORE!!! !